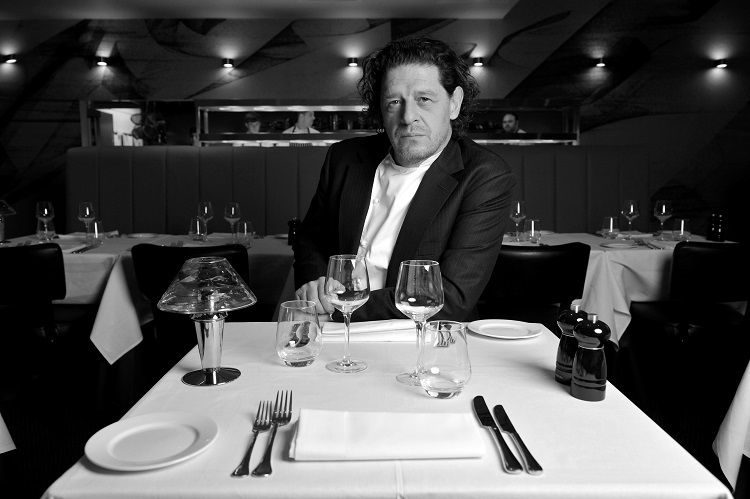 Renowned chef and restaurateur, Marco Pierre White, has unveiled plans to launch his popular Steakhouse Bar & Grill in Meriden, near Solihull. Opening on the 26th June at the 4 star Best Western Plus Manor Hotel, the newly refurbished restaurant will seat 120 diners in addition to a dedicated bar, and a private dining room for 14 guests. Located in the picturesque village of Meriden, The Best Western Plus Manor Hotel is situated within minutes of the NEC, Birmingham International Airport and the National Motorcycle Museum. Set to become a must-visit for local food lovers and hotel guests, diners can expect signature MPW steaks, timeless English and French classics, and a comprehensive selection of premium cocktails, all delivered with Marco’s unique flair. The Steakhouse Bar & Grill menu is exclusively curated by Marco himself. To suit all tastes, it typically includes a mix of childhood favourites and modern day delicacies – ranging from Welsh Rarebit and Chicken Kiev, to Baked Camembert and a selection of 28-day aged native breed steaks. Marco’s ethos is all about classic dishes, simply cooked using the best locally sourced ingredients. Marco, once the youngest chef to hold three Michelin stars, said: “Meriden is an idyllic location for my latest restaurant, and will be the perfect backdrop for guests to enjoy the affordable glamour of MPW Steakhouse. The MPW Steakhouse Bar and Grill Meriden will be the 24th Steakhouse to open in the UK.